The owners is in no demand to live in and use this unit, so they are willing to rent at a good price to make it occupation. While the apartment for rent in The Manor will bring you a warm, comfortable and enjoyable living space with its high quality furniture and interior decoration, its location in Binh Thanh District is convenient for the tenant to move in and out of central districts for business, or to go shopping, cinema, restaurant... for entertainment. 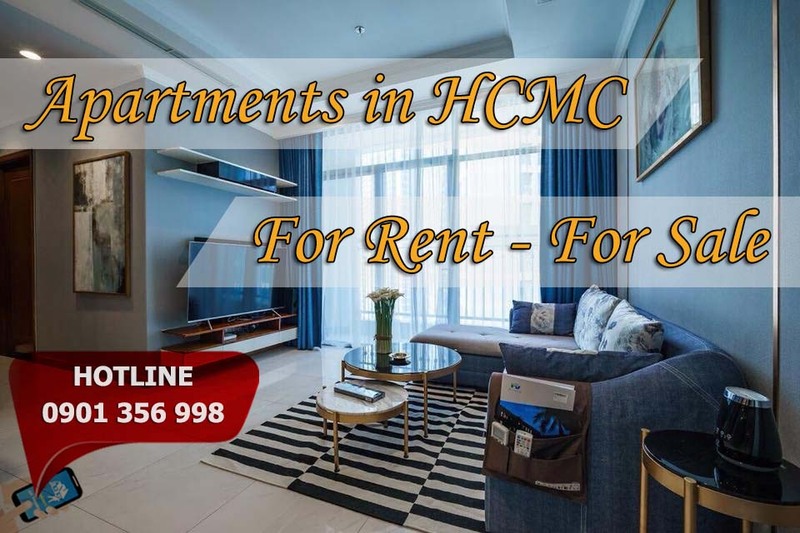 Finally, the common facilities supplied by the building will definitely satisfied you in case you are unexpected to go far away from your apartment. The community are nice, and plenty of foreign experts will have been increasingly living here since the building completed.